Convention. The Soul of Modernism. At the opening of the exhibition Architecture of Optimism. 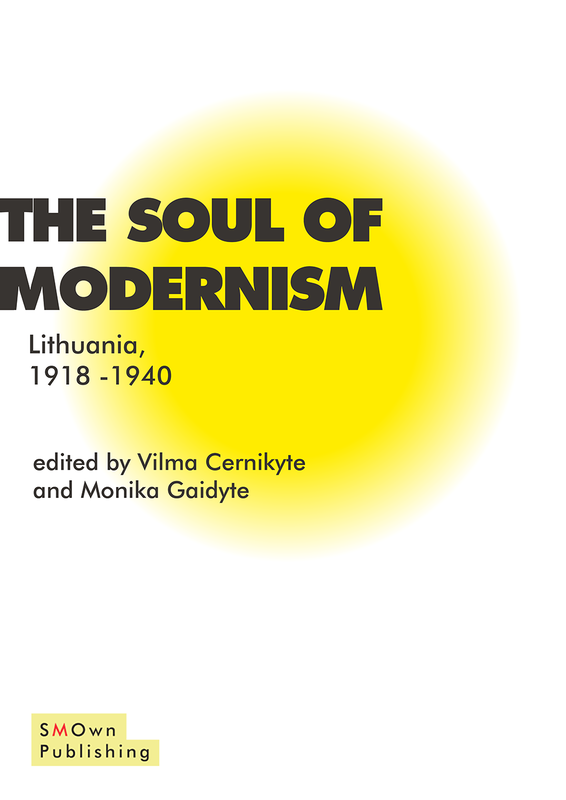 The Phenomenon of Kaunas1918–1940, Ministry of Culture of the Republic of Lithuania presented the convention L’ANIMA DEL MODERNO: Lituania 1918-1940 (THE SOUL OF MODERNISM: Lithuania 1918-1940).